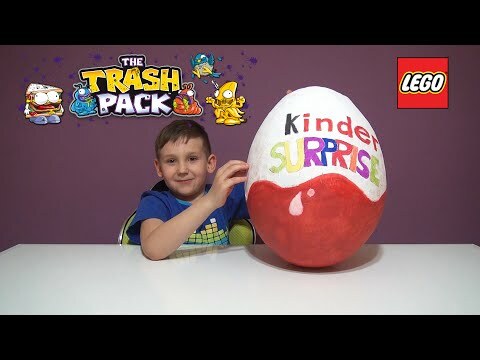 So are Lego Minifigs going to be in normal Kinder eggs? ^ No. That is a very DIY video, not sure why someone took the time to make it really. that was what I was hoping for when I saw the title of the thread, then I saw the still for the video and was instantly disappointed.